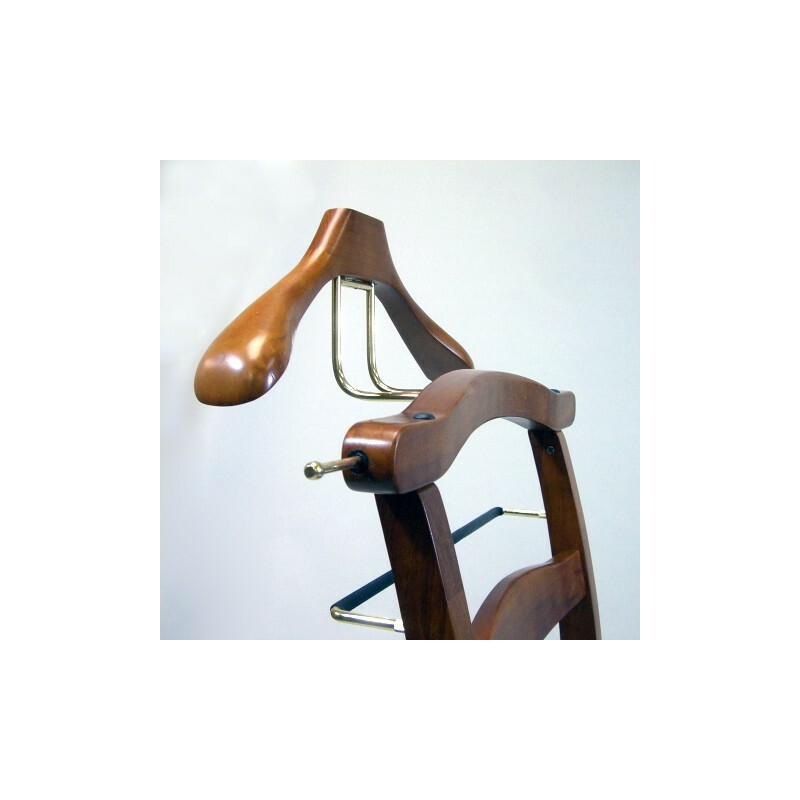 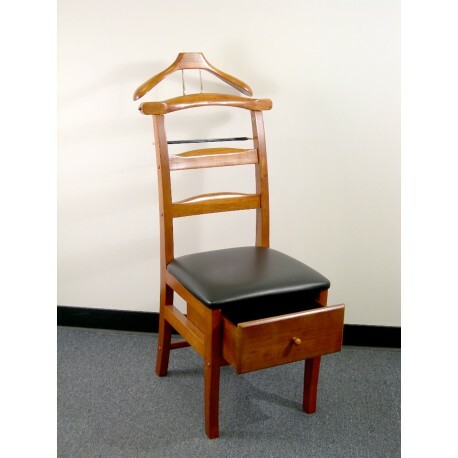 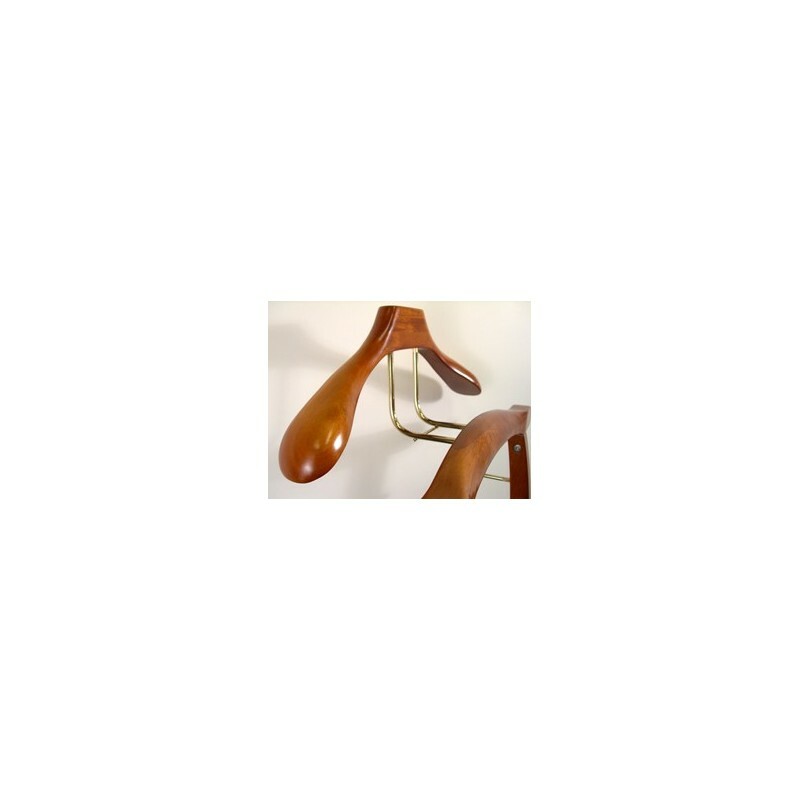 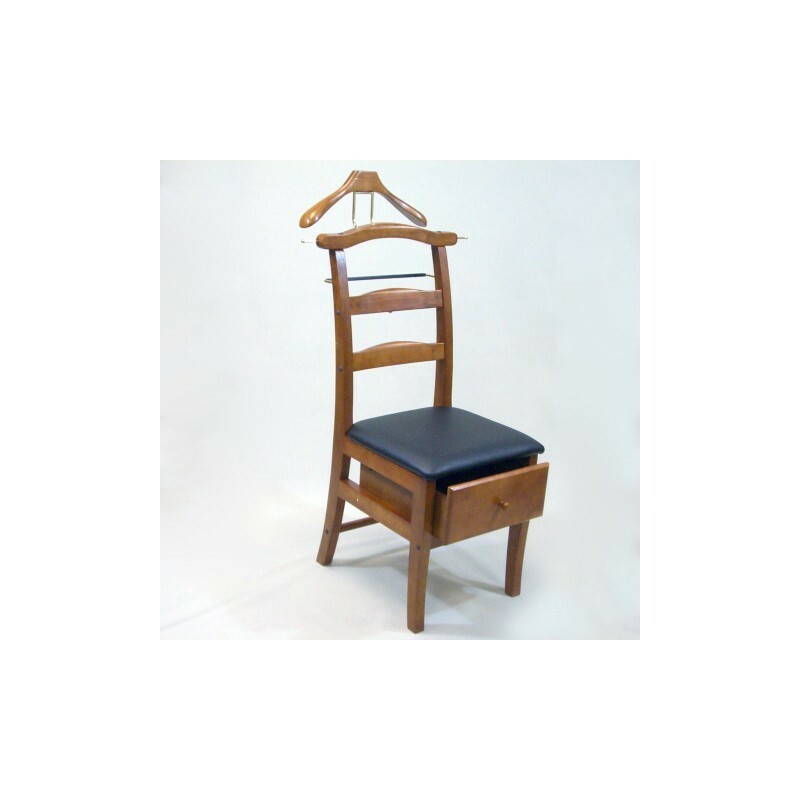 Manchester Chair Valet, Light Walnut Finish, Traditional Design with solid maple wood. 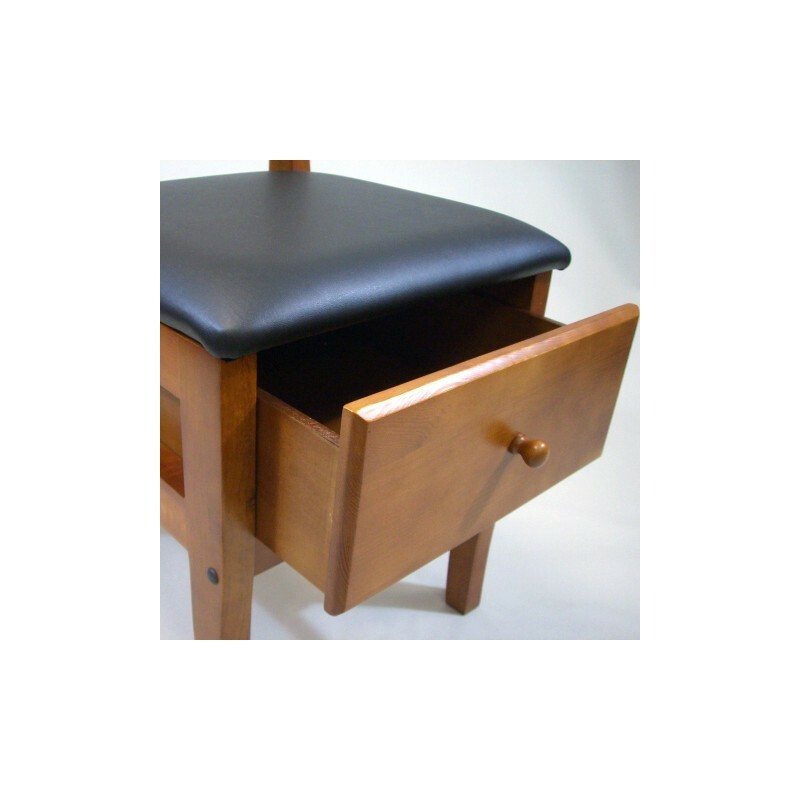 Beautiful hand fabricated contour back support makes this unit very comfortable to sit. 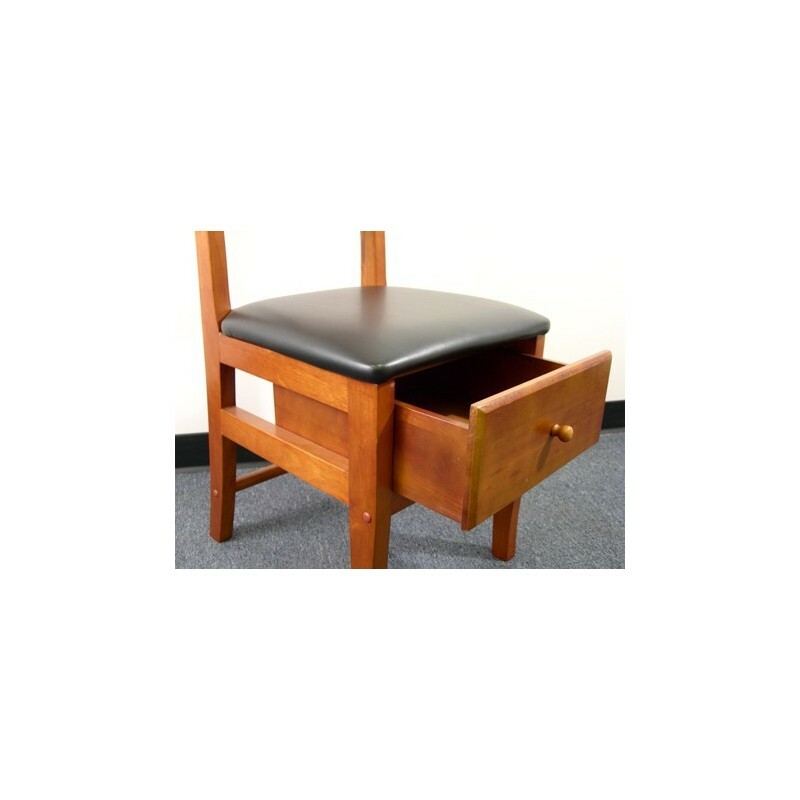 Feature1 Beautiful hand fabricated contour back support makes this unit very comfortable to sit.